We are focussed on both the needs of our domestic market and also the wider international market. Our Regulatory Affairs Department can support local regulatory approvals via the provision of appropriate documentation and works closely with our international partners to establish local requirements. We are always interested to hear from potential new distribution partners and can be contacted through the Distribute section of our website. When contacting us please provide us with information concerning products you are currently marketing and firms you are representing. 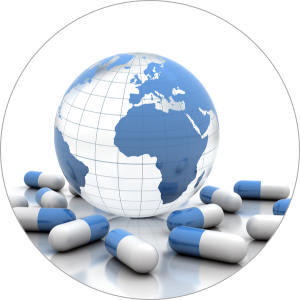 If you are seeking to import Pharmaceutical Products we would need to verify that you your firm holds the appropriate local approvals to import healthcare products.